The primary objectives of the Capital Improvements Division are to provide professional and technical engineering services and support to all City Departments related to facility expansions and improvements, infrastructure rehabilitation and development. 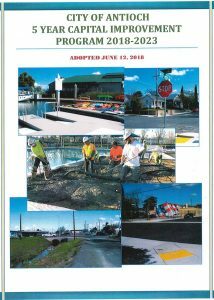 The Capital Improvements Division also provides leadership in implementing Federal, State and Local programs . Project was completed October 31, 2018. 21,250 California waste tires have been diverted from the waste stream by this project.